Healthy skin needs adequate nutrition, but now due to the increasingly serious air pollution, oxygen content of the atmosphere is declining. If the skin lacks oxygen, the metabolism will slow down, prone to sensitive, thus accelerating skin aging, and there were many such as pale complexion, dark spots, wrinkles and other problems, and even destroy the balance oil secretion, skin becomes dull or produce dull . Scientific research shows that the active ingredient and oxygen flow across a natural gap between the cells, so that you can update the cells and the external circulation system, skin regenerative effect. 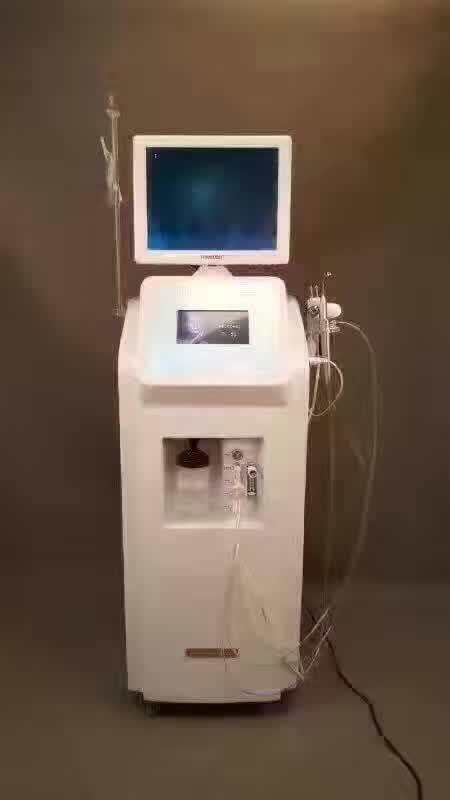 Use of hyperbaric oxygen, put the sterile saline and oxygen at the same time pass into the compressed air pressure equipment, make the particle type Drops Conversion to a very small molecular weight(5-200vm microns) , Function to the skin, Tiny water droplets Will be in the form of spray jet, ues 200m/s velocity (supersonic), Spray from a special design. 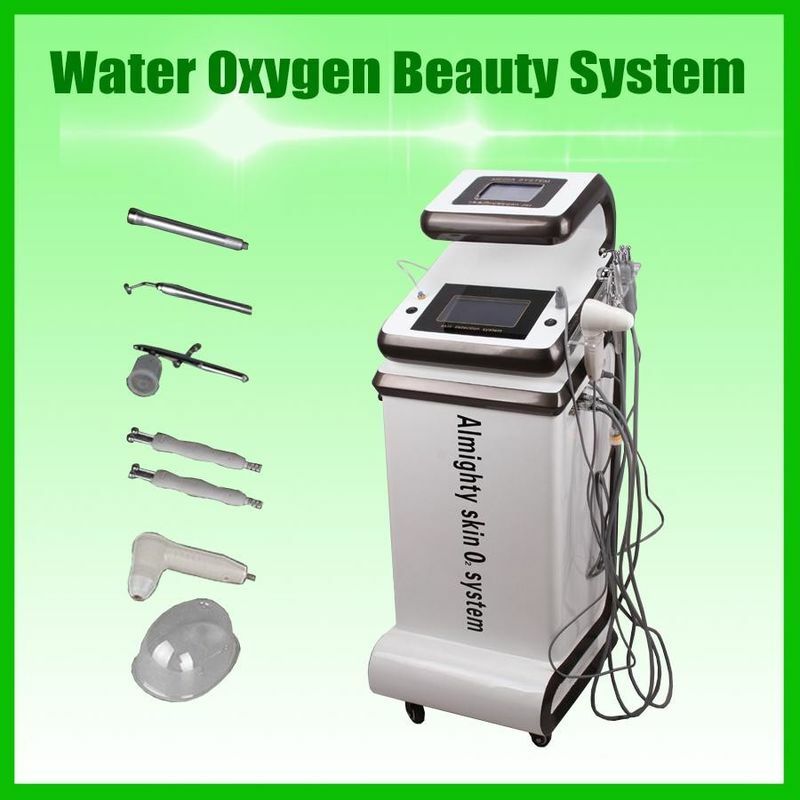 speedy will oxygen and water into Human skin bottom. 1) Scar removal: Burns, surgery, and other left scars, acne, hole, Ma Hang, etc. 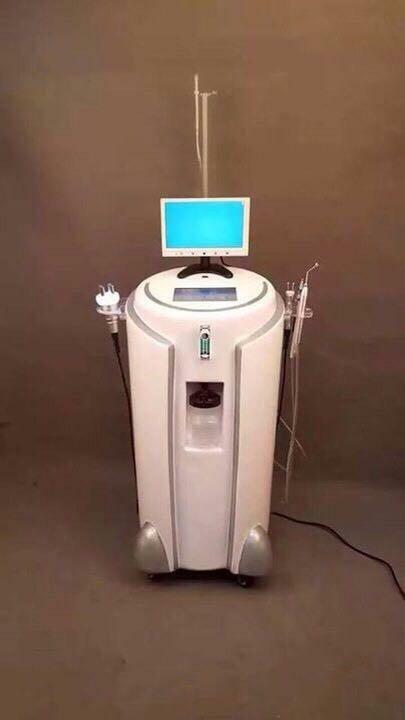 3) Skin Rejuvenation: Eliminate the stain, color sink, shrink pores, dark skin, yellow, black, deep cleansing, toning, enhance skin elasticity and gloss etc. ; all aspects of improvement throughout the body skin, relieve skin fatigue. 4) Wrinkle removal: Lip wrinkles, eye wrinkles; the improvement of the glabella, stretch marks etc. 5) Hair growth: effectively improve seborrheic alopecia, alopecia areata; hair care. 6) Characteristic project: in addition to the black eye, pouch.